Linebarger Goggan Blair and Sampson hosts the Power Punch at Lunch, one of the Edinburg Chamber’s most notable social-networking events. The free presentation explains each aspect of property tax and will also include questions from the public. Speakers include Hidalgo County Tax Assessor Collector Paul Villarreal Jr., Chief of Operations Eva Mireles and Hidalgo County Appraisal District Chief Appraiser Rolando Garza. Also on hand are Assistant Chief Appraiser Jorge Gonzalez and Attorney Kelly R. Salazar from Linebarger Goggan Blair & Sampson. The lunch is free and includes food and beverages in addition to door prizes. 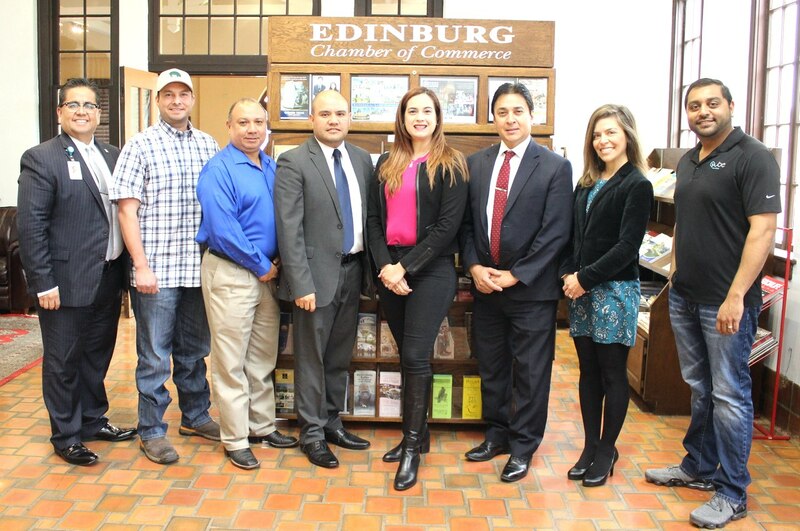 RSVP by April 1 with the Edinburg Chamber of Commerce.